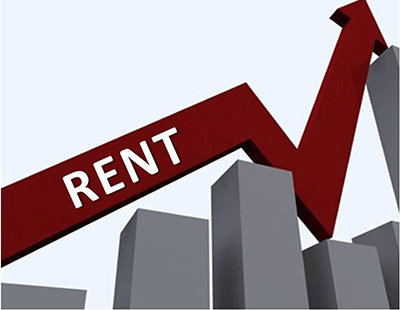 UK rents have started to increase at a rate not seen in the market for more than two years, fresh figures show. According to the latest data from HomeLet’s Rental Index, rental values have increased by 3.3% in the last 12 months, which is more than was seen in 2018. 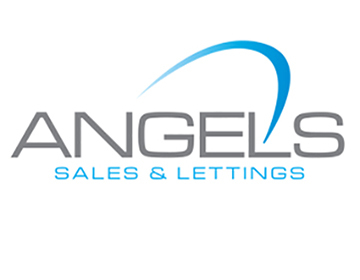 The average rent in the UK now stands at £942 per calendar month (pcm). The South West has see the largest year-on-year increase in rental values over the past 12 months, increasing by 5.8% between March 2018 and March 2019. When London, where the average rent now stands at £1,613pcm, is excluded, the average rent in the UK is now £782pcm, up 3% year-on-year. HomeLet’s chief executive, Martin Totty, said: “With the Tenant Fees Act due to take effect in England from 1 June, the acceleration we’re seeing in agreed rental values will come as no surprise to anyone. Commenting on the outlook for the rest of 2019, Totty added: “Recently released annual results from a number of major quoted property agents point to a resilient private rented sector in contrast to a subdued sales market. 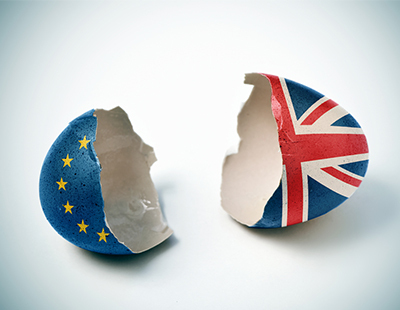 With a still unclear outcome of the Brexit political impasse and the increasing prospect of a further extended delay in the UK exiting the European Union, the contrasting fortunes of the two main segments of the housing market seem likely to continue for some time. 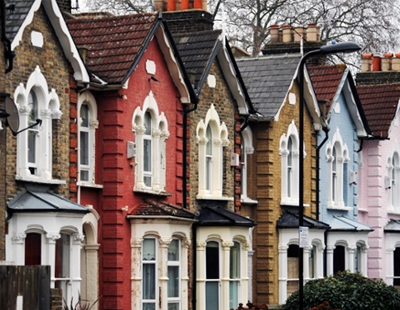 Poll: Do you think the Tenant Fees Act due to take effect in England from 1 June is placing upward pressure on rental values?